The Jayhawks perform at First Avenue to celebrate the re-release of their first album after 25 years. Minneapolis alt-country pioneers The Jayhawks got their start twenty five years ago. After the band achieved much critical success, founding member Mark Olson left the band to pursue his own musical interests (The Original Harmony Ridge Creekdippers; solo projects). Recently, The Jayhawks reunited at First Avenue in celebration of the re-release of their first album known as "The Bunkhouse." MNO cameras were there to capture the concert, and to interview the band members about their history, chemistry, and the power of their music. 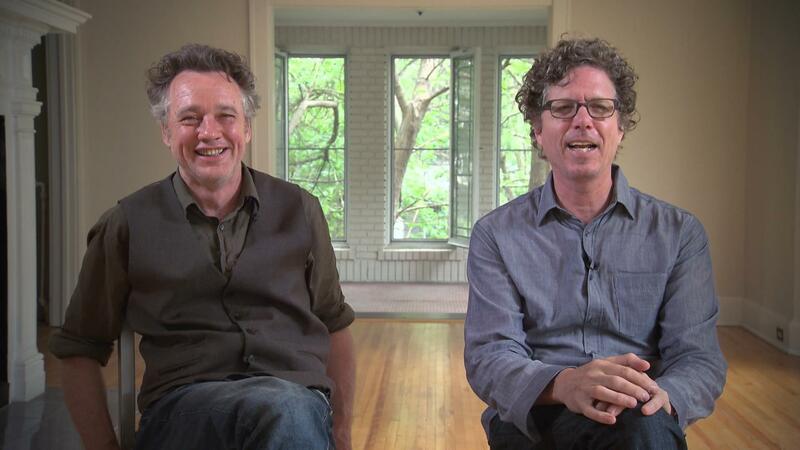 Minneapolis alt-country pioneers The Jayhawks got their start twenty five years ago.